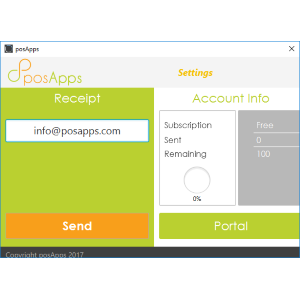 Locate the posApps button in the uniCenta oPOS Sales screen top button bar. It is the central control for our uniCenta oPOS posApps plugins. 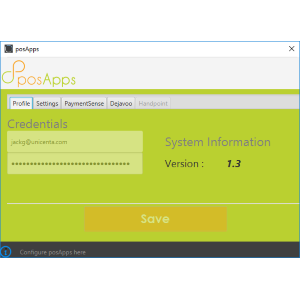 This is the place to switch posApps plugins ON/OFF from directly within uniCenta oPOS. 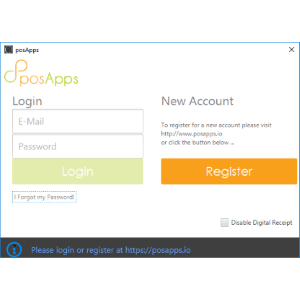 You must Register to use the posApps plugins.